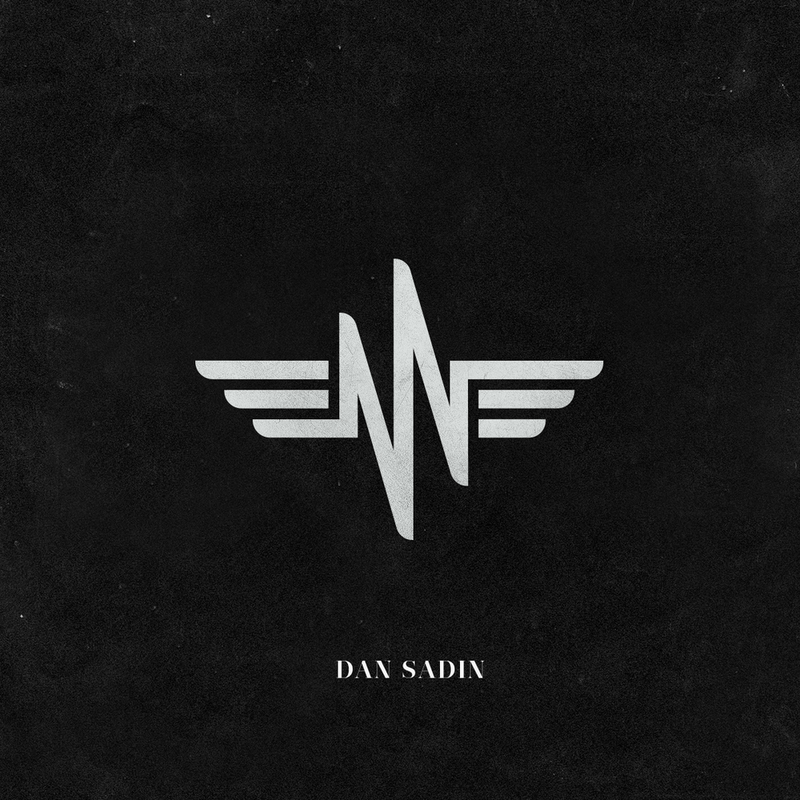 Los Angeles based singer-songwriter Dan Sadin is excited to announce the release of his debut solo self-titled EP. Best known for being the guitarist in electropop band FRENSHIP, his debut solo EP is raw, honest and filled with tender, heart-swelling lyrics. In addition to working with FRENSHIP regularly, he has co-written and played on tracks with artists including Sabrina Claudio, Jessie Ware, Frenship, MØ and more. As a guitarist, producer and songwriter, Sadin felt it was important to explore his vulnerability and dug deep into his rock roots for this project, having grown up listening to artists like Tom Petty, Fleetwood Mac and Bruce Springsteen. His songs are an honest exploration of where the music we currently listen to comes from and an original take on where it can go. In fact, Sadin does what very few artists are willing to do: disregard current music trends in an effort to stay true to his roots and openly connect with his most important musical inspirations. “It’s almost instinctual – that feeling of dread when we know the relationship is over and how it’s only a matter of time before the glass shatters. LA artist Dan Sadin is channeling that darkness into something a little sweeter today with ‘Here Comes The Heartbreak’...With this in mind, Sadin plucks soft strings with bitter intent, bearing the heavy weight of a heart breaking in real time. The material for this self-explorative EP was taken from a critical time in Sadin’s life. Fresh from a romantic and band break up, he went on to travel the world with Frenship, not leaving him a ton of time to process the loss. “The Way That It Hurts” is a cathartic outpouring in the form of big guitars and a sweeping chorus. Girl Underground Music said of the track, “The repetitive and progressive strumming hails from the end of the glam era of rock, as Sadin’s musical breaks revives the modern approach of the track.” The second single, “Here Comes The Heartbreak” is a deeply personal track about expressing gratitude for someone who’d changed his life, even if their relationship didn’t work. In “Lost on Nothing,” written alongside his close friend and collaborator, Colyer, he reflects on the struggle of seeing his country divided and tearing itself apart while feeling powerless in coming up with a sustainable solution. Los Angeles guitarist, producer and songwriter Dan Sadin has released “Here Comes The Heartbreak,” the latest single from his upcoming debut EP out June 22nd. Dan is best known for his work with electropop duo FRENSHIP with whom he records and tours with as their guitarist. This EP will see Dan stepping out into the spotlight as a solo artist for the first time with raw, honest songwriting paired with tender vocals and organic guitar sounds. As a seasoned musician, he has co-written and played on RIAA Platinum certified tracks and albums for artists such as Sabrina Claudio, Jessie Ware, MØ and more in the past. Dan is fresh off a tour run with FRENSHIP where he did double duty as their opening act, and handling guitar duties in their headlining show. Los Angeles musician, songwriter and producer Dan Sadin, pronounced “say-den,” born Danny Sadin Schnair, has released “The Way That It Hurts,” the first single from his debut EP. Dan is a seasoned musician, currently best known for his work with electro pop band Frenship, with whom he records and tours with as their guitarist. As a seasoned player and a songwriter he has co-written and played on RIAA Platinum certified tracks and albums for artists such as Sabrina Claudio, Jessie Ware, Frenship, MØ and more. As a long time studio musician, band member, and sideman, Sadin knew that forging his own artistic path was going to be a fresh start with an opportunity to show the world his honest, most authentic self. The material for this project was born from short breaks between long tours, and Sadin found himself returning to the music of artists he grew up listening to like Tom Petty, Fleetwood Mac and Bruce Springsteen. In naming the project, he knew very quickly that he would adopt his maternal grandfather’s name: Sadin (pronounced “say-den”). His grandfather was an arranger for swing bands in the Chicago swing era and wrote music for Walt Disney. Memories, in the form of finger scratches on the family grand piano, remain from the days his Grandfather owned the piano. Dan has his Grandpa Sadin’s original sheet music from 1929 hanging above his bed, so taking on the name “Sadin” felt like a way to honor both his family legacy and his own values. “The Way That is Hurts,” was the first song to come together for this EP. This song, like most great songs, is a break up song. Dan went through a romantic breakup, a band break up, and then went on to travel the world with Frenship, not leaving him a ton of time to process the loss. “The Way That It Hurts” is a cathartic outpouring in the form of big guitars and a sweeping chorus. Dan is currently on the road playing guitar with Frenship and has opened for them as a solo act Dan Sadin on select dates, with the next stop being in Boise, ID at the Neurolux on May 1.